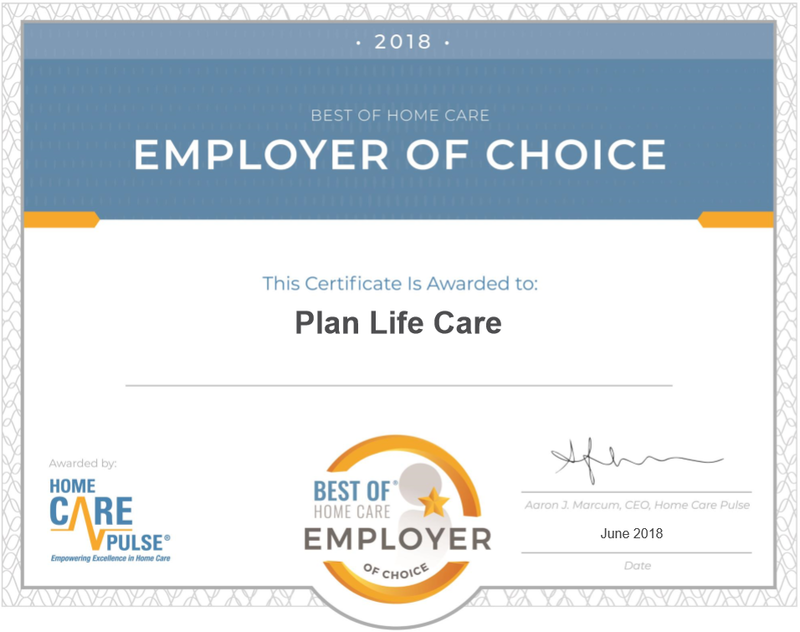 The best in home care agency in the area? I never claim to be perfect, I always strive for perfection, even knowing it will never be achieved. Every in-home care company claims to be the best, we can prove we are. We have a sincere commitment to be the area’s highest quality In-Home Care provider. 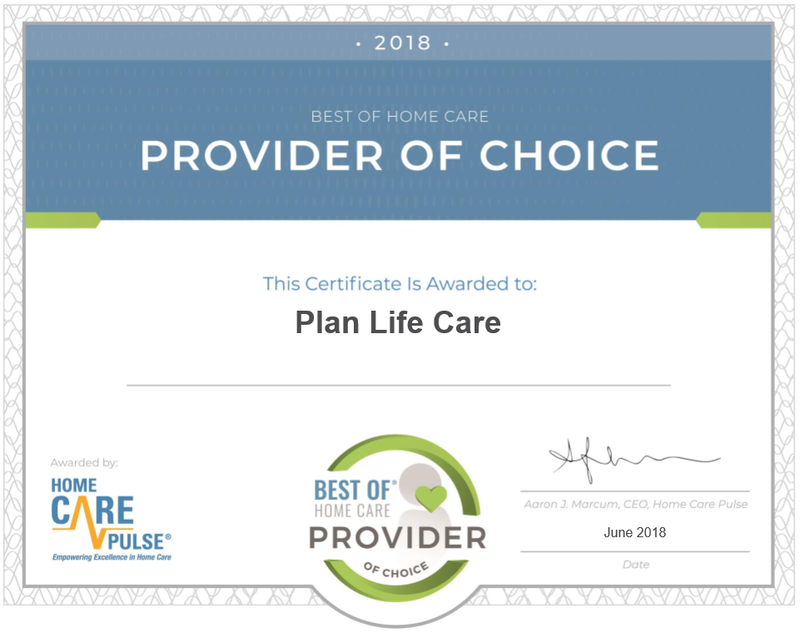 This has just been recognized with the award of Best of home care – Provider of Choice AND Employer of Choice. I was way above the medium feedback scores all categories. Only one other agency in the area has the same award.